Firefighters in Paris, Texas have made a video that’s quickly going viral – for good reason. 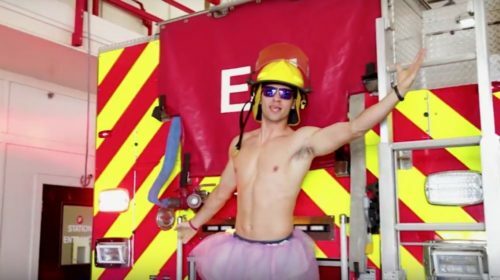 The all-male cast strips down to lip sync to several fire-themed numbers and the show is hot, hot, hot. These guys may be dreaming, but you will be too.